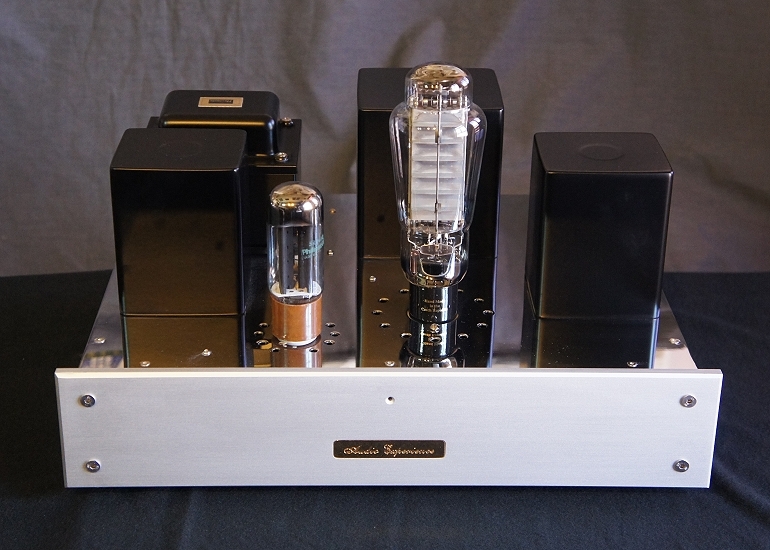 Audio Experience THE REAL 1605SE Mono Block Power Amplifier is a Class A SET Single Ended design power amplifier. It provides sound deep and wide stage, accompanies with reality sound image and a emotions sound presentation. 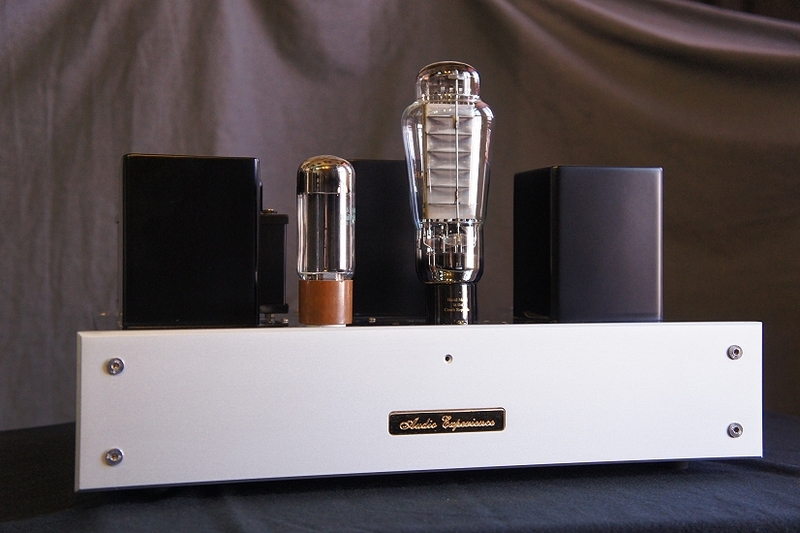 It uses one EML 1605 super triode power tubes working at Class A SET Single Ended Triode configuration status to provide 25W adequate output for most of the Hi-End Speakers to ideal performance. Moreover, the high quality output transformer combines with high performance Class A SE circuit design lead to an extremely low loss, wide sequence sound effect and excellent phases output. 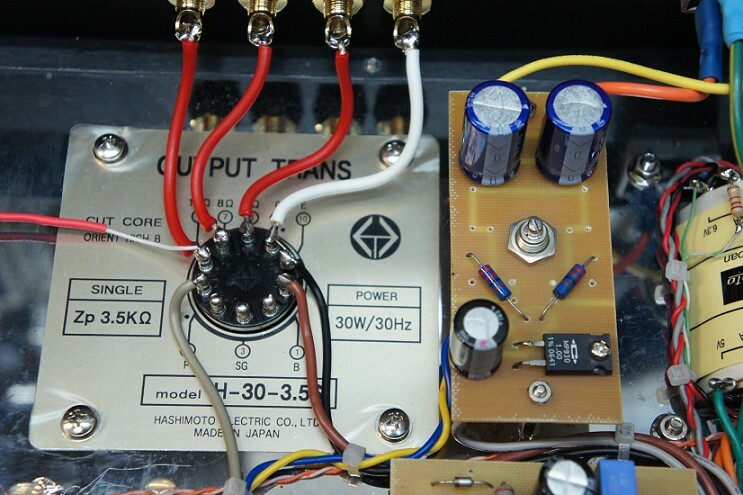 This power amplifier case structure and parts arrangement are perfect, the signal path is directly and shortly connected. Great heat dissipation, an anti-shock and anti-RF function to guarantee it works at a very stable status. For sure, this machine is produced by point-to-point methodology. The input/driver stage is new design for EML 1605 power tube, it uses 12AU7 input tube direct coupling to 5687WB driver tube working at SE mode to driver Hasimoto A-305 Interstage transformer, This new design driver stage got the low distortion and wide frequency range. 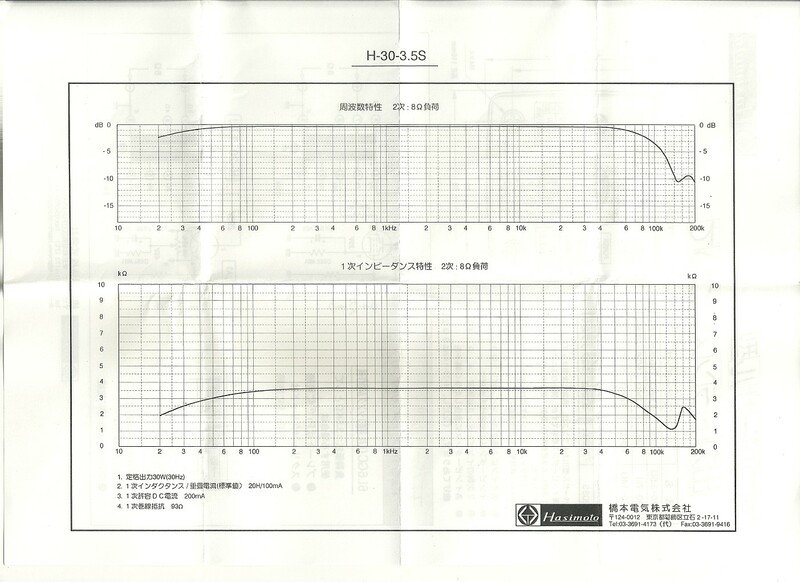 The interstage transformer direct coupling stage to EML 1605 power tube , The EML 1605 power tube working at Class A SET Single Ended Triode mode to driver Hasimoto H-30-3.5S output transformer , The Hasimoto Hasimoto H-30-3.5S CUT CORE orient high B output transformer has very low Insertion Loss 0.3dB only. 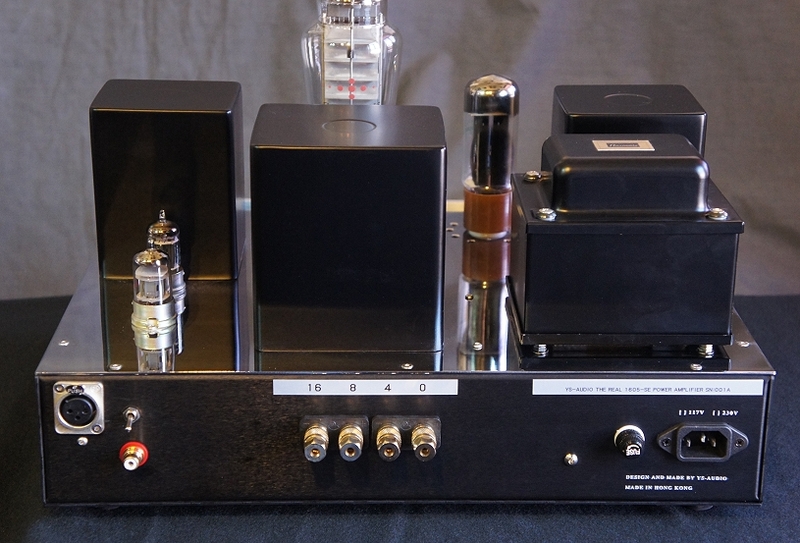 ( Many tube power amplifier in Hi-End audio market , Their have the output transformers is over 1dB Insertion Loss . 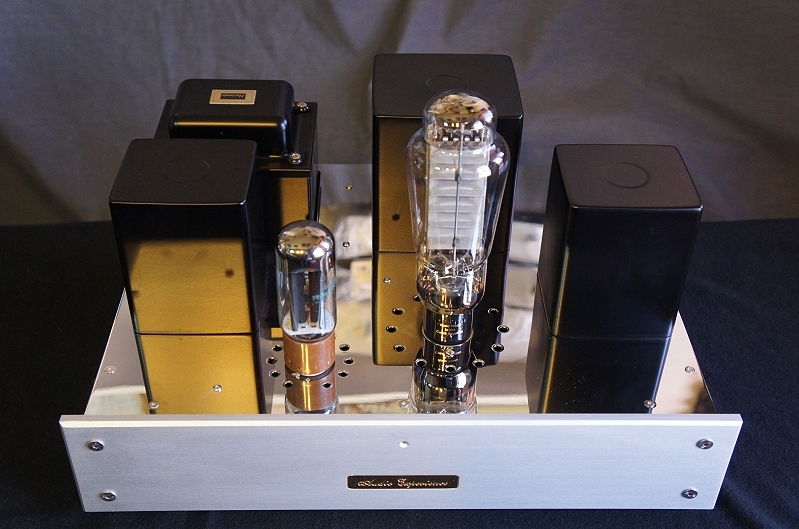 only about 10% very high price tube amplifier use under 1dB Insertion Loss of output transformer ) . 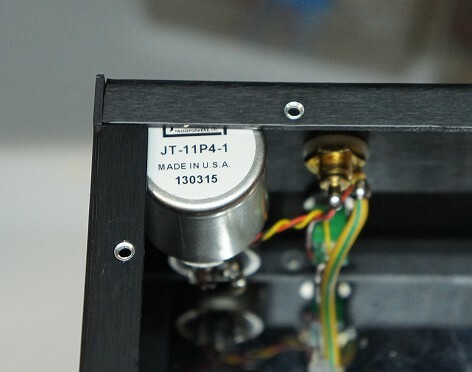 The output transformer has low insertion loss is very important , the best of the best is 0 dB Insertion Loss , The output transformers for High End tube amplifier need under 1dB Insertion Loss . 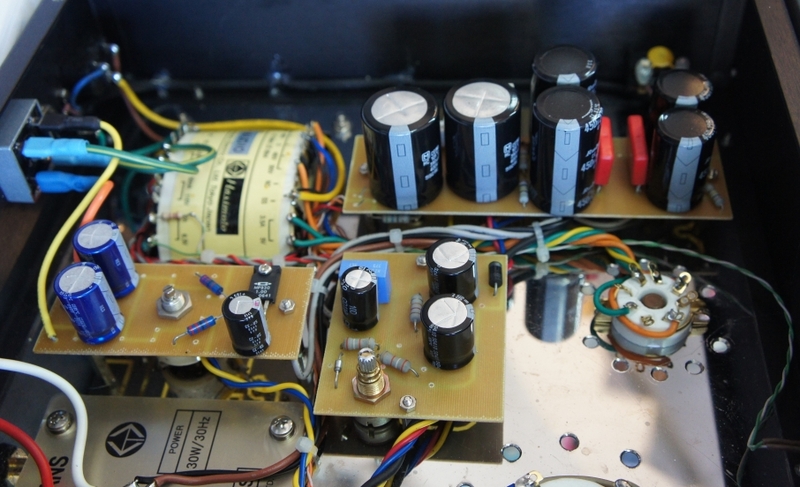 The Insertion Loss over 1.5dB output transformer will lost many low level music. 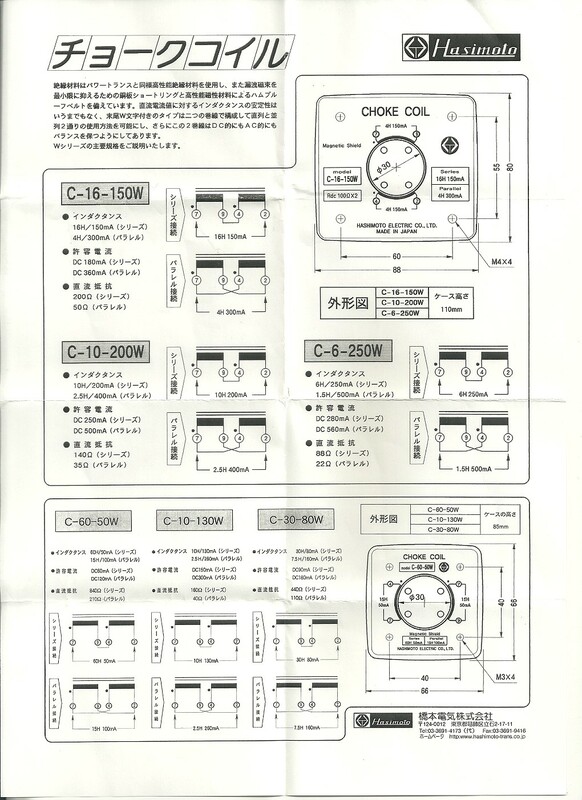 The components , NFB value , tube type , circuit all select by listen test. 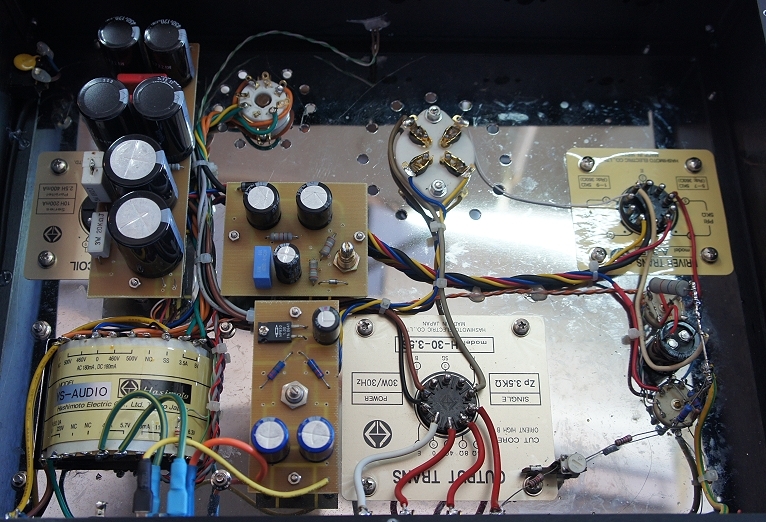 New design 12AU7 and 5687WA driver tubes working at SE mode. UniCrystal OCC (Ohno Continuous Cast) Copper wire and PCOCC copper wire. 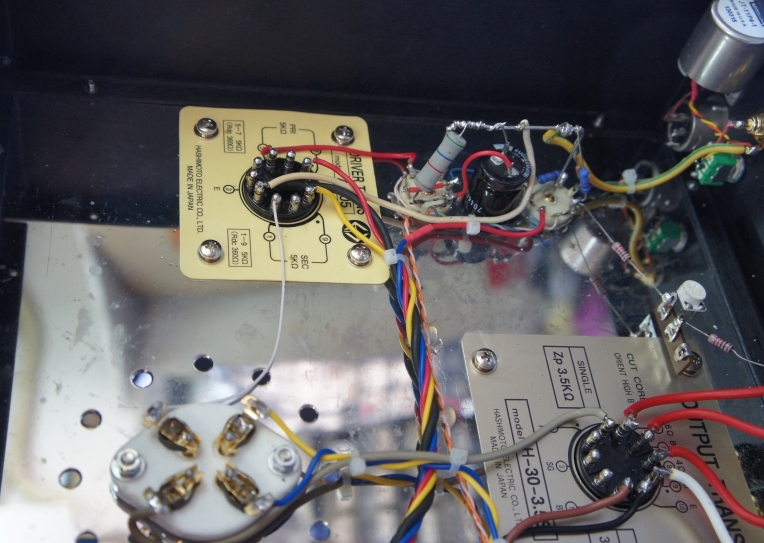 Jensen input transformer for balanced (XLR) input. 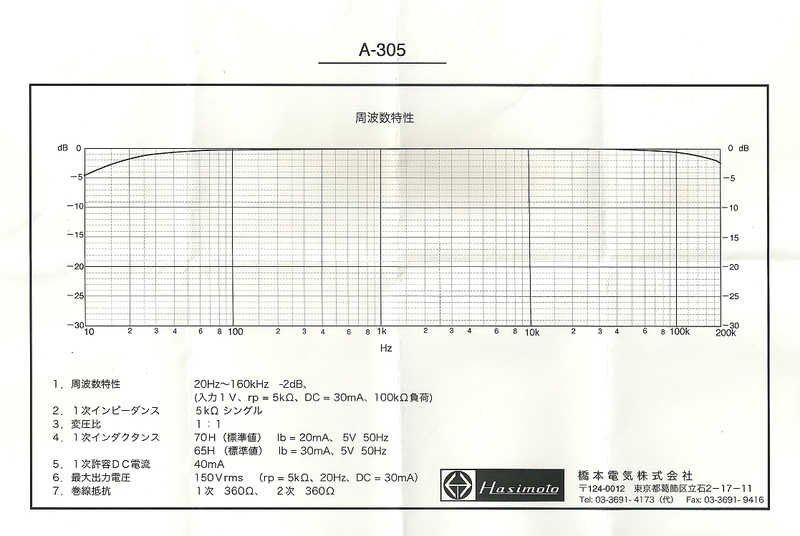 Hasimoto A-305 Interstage Transformer to driver EML 1605 power tube. Hasimoto C-10-200W CUT CORE orient high B Choke. wide frequency range , low distortion , low phase shift , good damping factor . Output impedance : 4 ohm , 8ohm , 16ohm. With XLR input HK$58800 one pair. Without XLR input HK$57600 one pair.